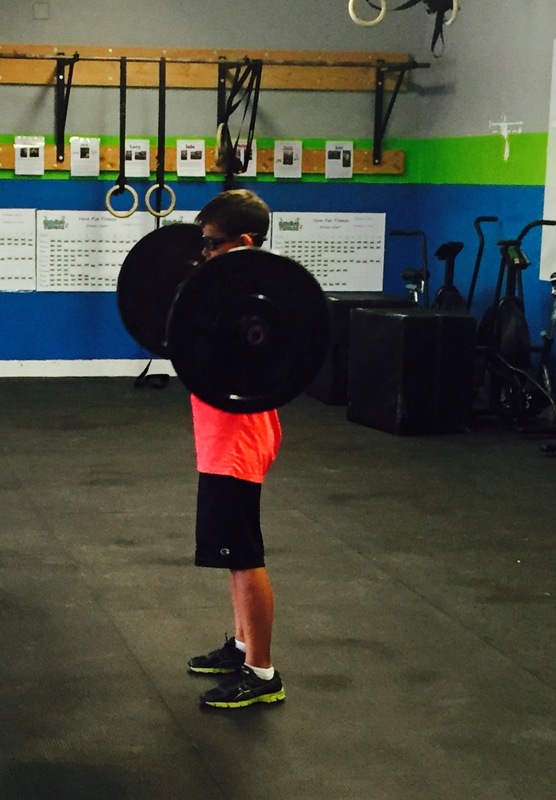 Why CrossFit Is The Right Fit (Right Now) For My Tween | Red Said What? Posted on September 29, 2016 by Red said what? • This entry was posted in Childhood, CrossFit, Health & Fitness, On being strong..., On parenting... and tagged adolescence, childhood, CrossFit, crossfit affiliate, CrossFit Games, CrossFit Kids, CrossFit Teens, health, parenting, self esteem, sports, training, tween, wellness. Bookmark the permalink. I need a shower after reading about all that sweat. Good for Bubbe! So now, all the Reinherz’s are my idols.